It’s everything you’re looking for. Po‘ipu Shopping Village is located in the heart of Po‘ipu amid a lovely garden setting, with award-winning restaurants, unique and eclectic shops, an art gallery, jewelry stores and boutiques. This colorful array of shops, services and eateries is right on Po‘ipu Road in one convenient location. It’s the home of Keoki’s Paradise Restaurant, Puka Dogs, Anuenue Café, Island Taco, Bangkok Happy Bowl Thai Bistro & Rock N Roll Sushi, Olympic Cafe, Kaua‘i Juice Co., Honolua Surf Co., Starbucks, Sand People and much, much more. 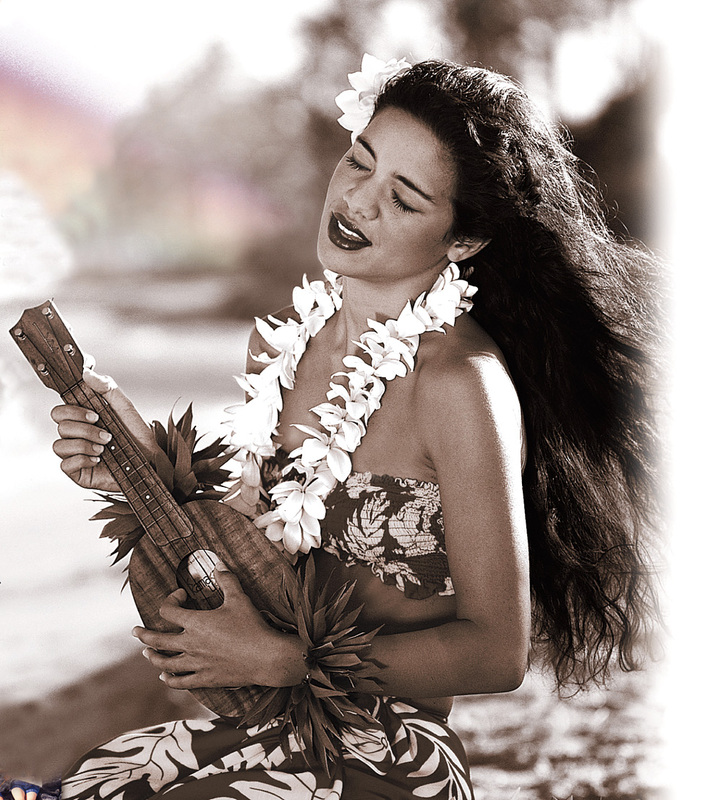 For a rare treat, enjoy hula every Monday and Thursday at 5pm in an outdoor setting. Island shopping doesn’t get much better than this open-air shopping village.